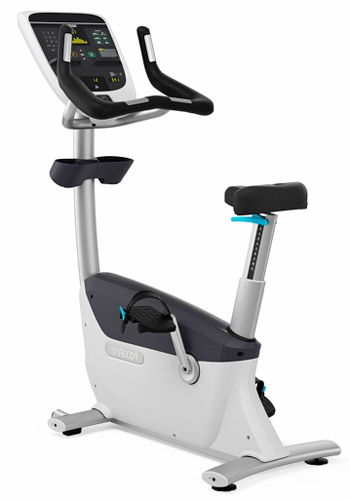 Riding on an Exercise Bike is a great way to improve your aerobic capacity and leg strength! 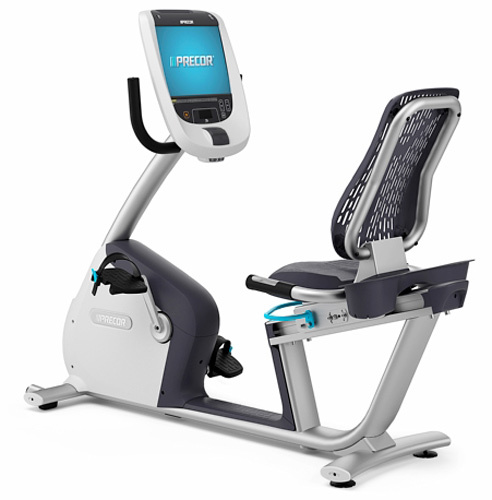 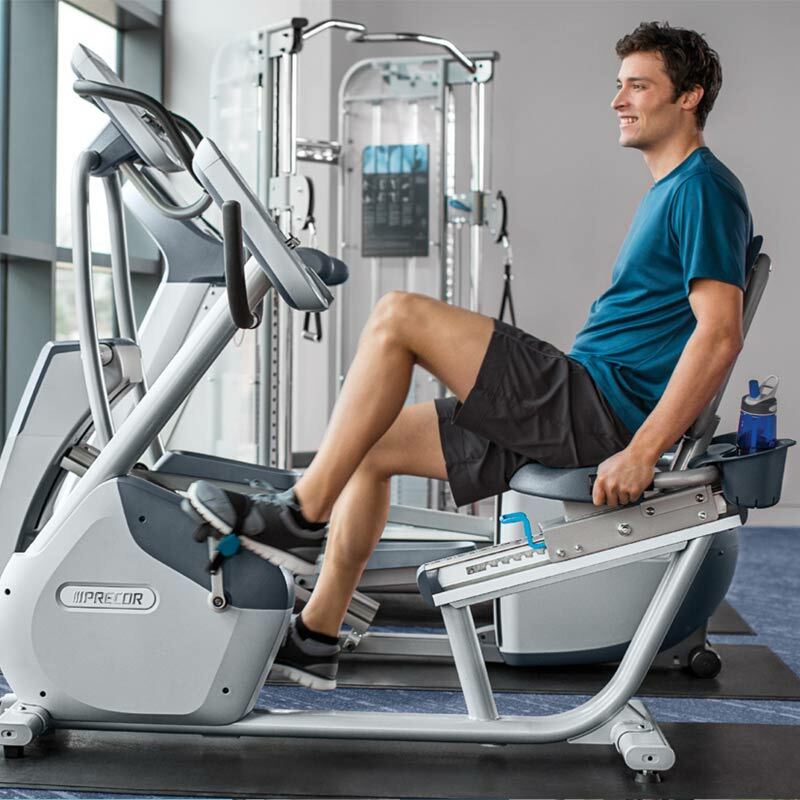 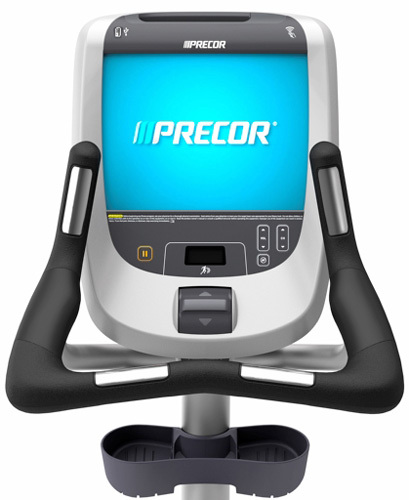 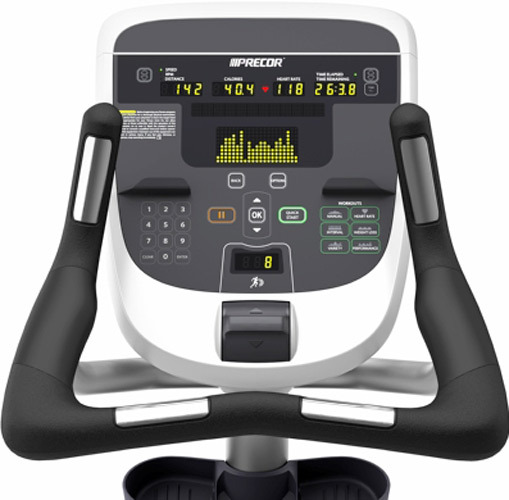 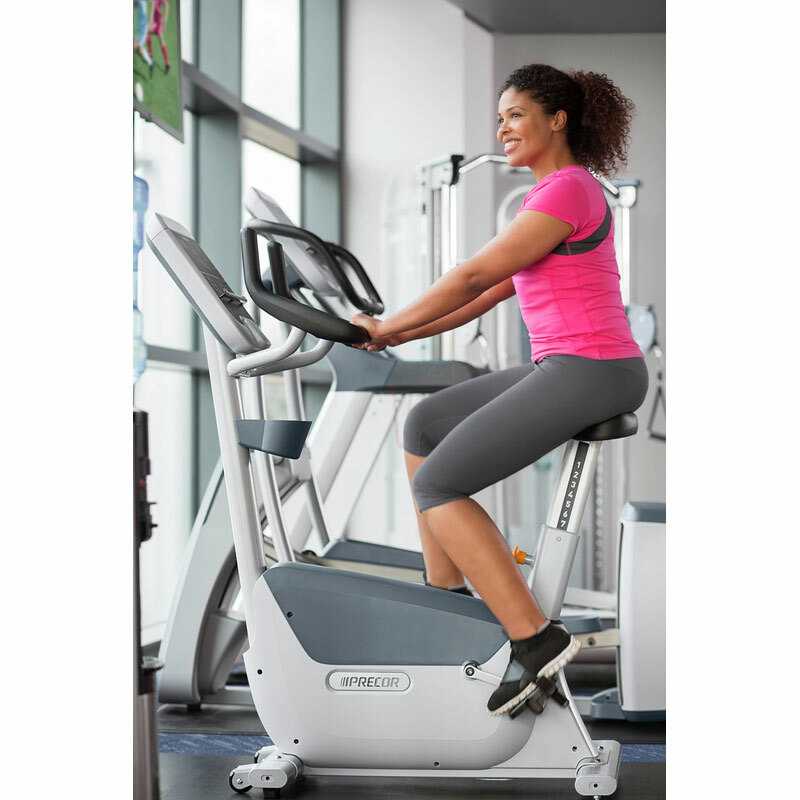 FitLine carries a wide variety of the stationary bike from quality manufactures including Precor, BH Fitness, Vision Fitness and Cascade Fitness. 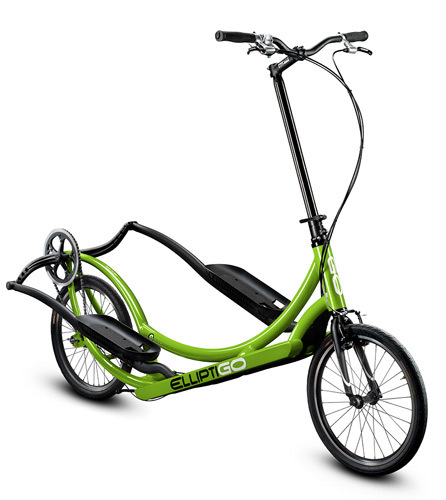 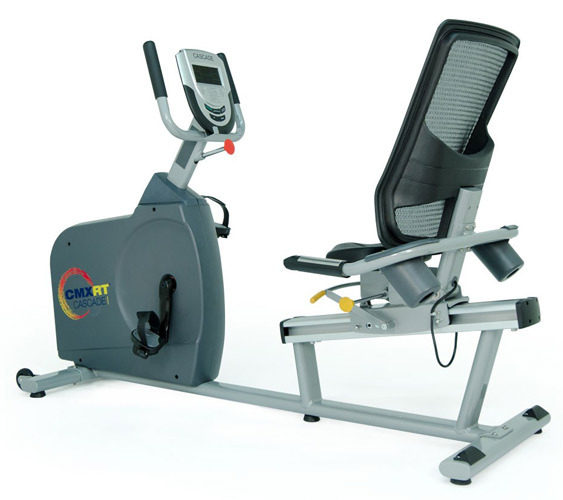 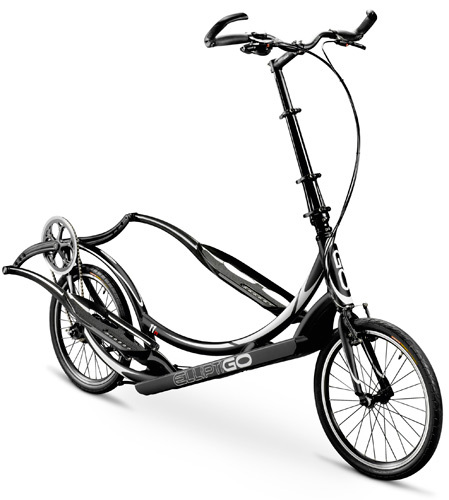 Whether you need a recumbent bike or upright, all of the models have smooth magnetic resistance, easily adjustable and comfortable seats and informative display consoles. 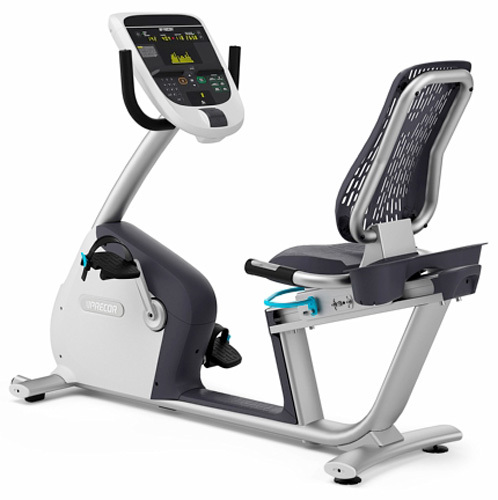 Motivational feedback keeps you riding longer while giving you a great cardiovascular and leg muscle workout! 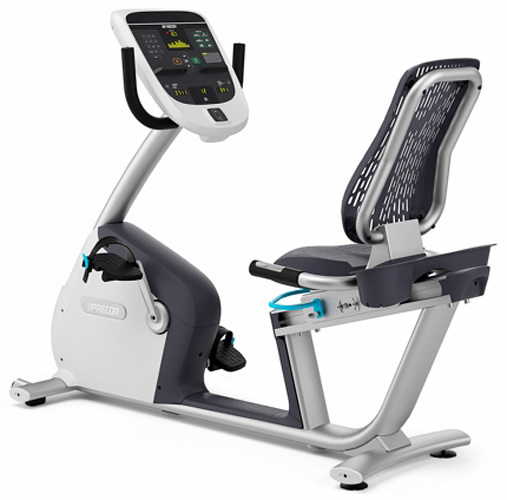 Give us a call or send a quick email with any questions you have and thank you for considering FitLine Fitness Equipment.